Tanga is having a Healthy Life Magazine sale. 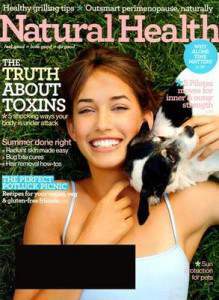 You can get some great health magazines at great prices. Magazines like Shape, Natural Health, Taste of Home, Men’s Fitness, Yoga Journal and more. Go here to see the full selection available. Price start at just $3.99 a year.